Catering Magazine - Philippine distributor of magazines, books, journals, etc. Catering Magazine is the leading national business-to-business trade magazine dedicated to the professional catering industry. 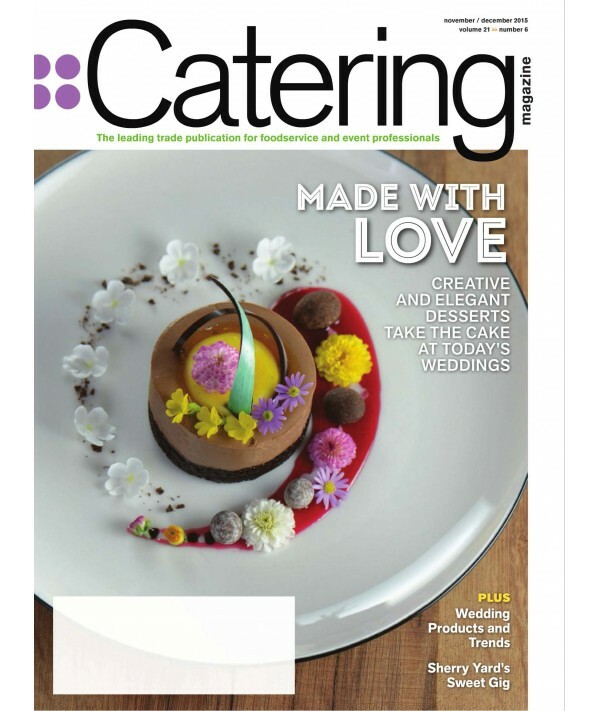 The bi-monthly magazine reaches more than 16,000 owners and managers of on- and off-premise catering companies, food and beverage directors, and catering and banquet managers of hotels, resorts, restaurants, banquets, clubs and institutional facilities.